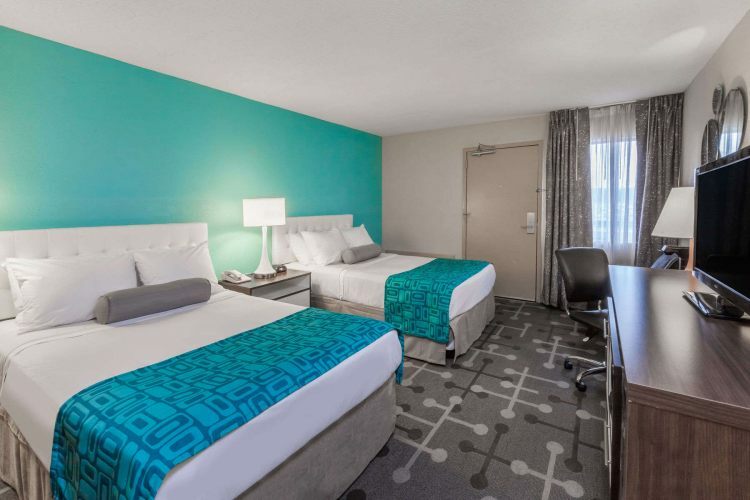 Come Join us at our Newly renovated property all rooms have been completely remodeled as of 2017! 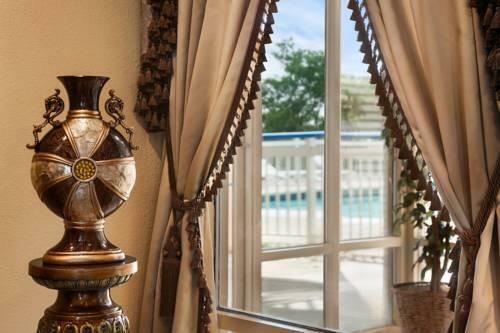 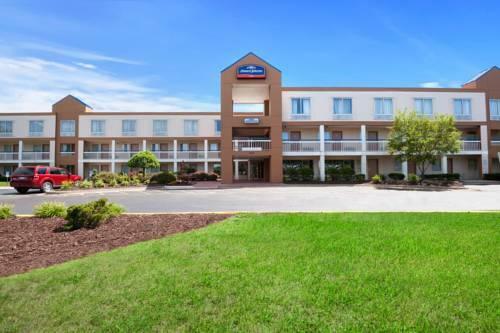 We offer free airport shuttle service and a Deluxe continental breakfast property amenities include a outdoor pool for your summer travels. 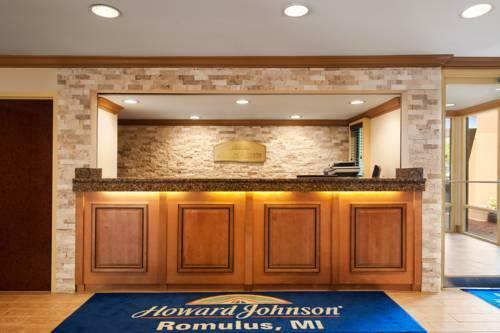 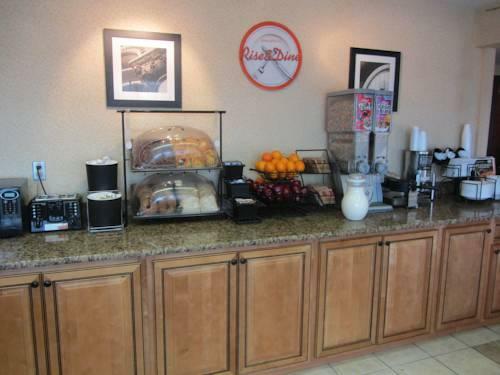 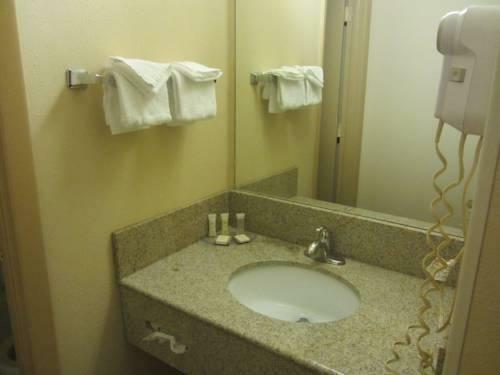 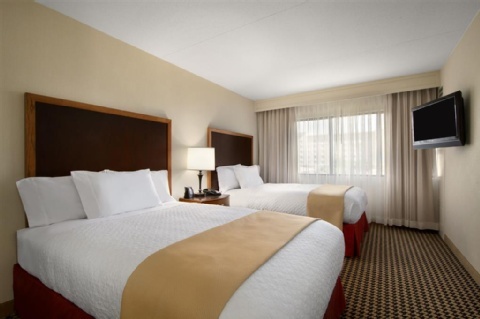 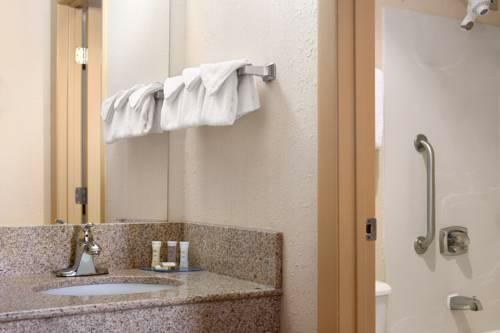 The Howard Johnson Romulus Detroit Metro Airport offers our guests travel convenience at a pleasingly low rate. 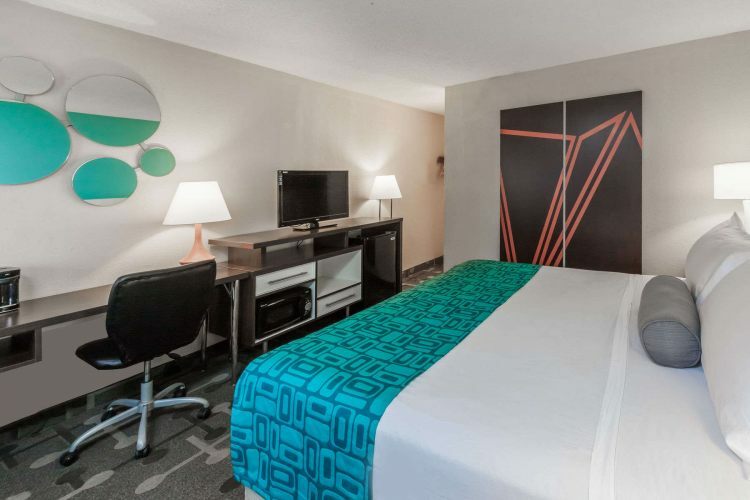 The three-floor Howard Johnson features 130 rooms (non-smoking) with comfortable bedding and cable TV with over 100 channels and a work desk for our business travelers. 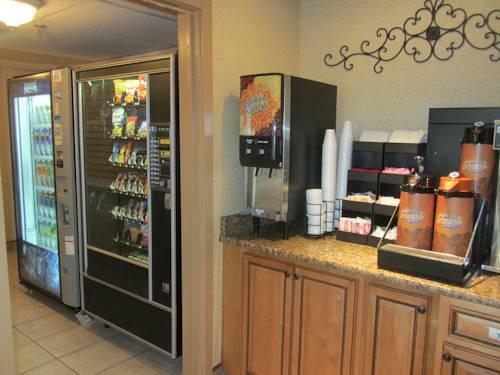 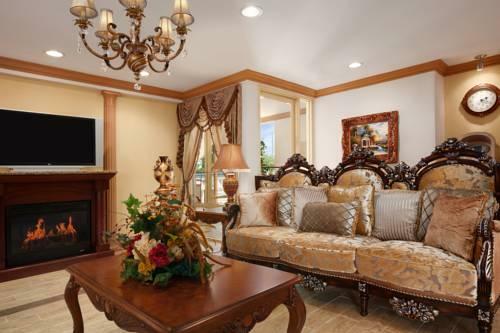 All rooms have coffeemakers, Mini Fridge and Microwave. 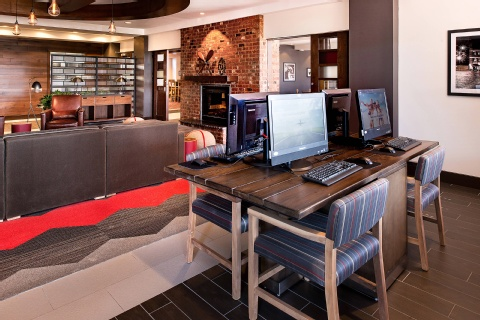 Our business center offers high-speed internet access as well as printing to save some time and money on your boarding passes. 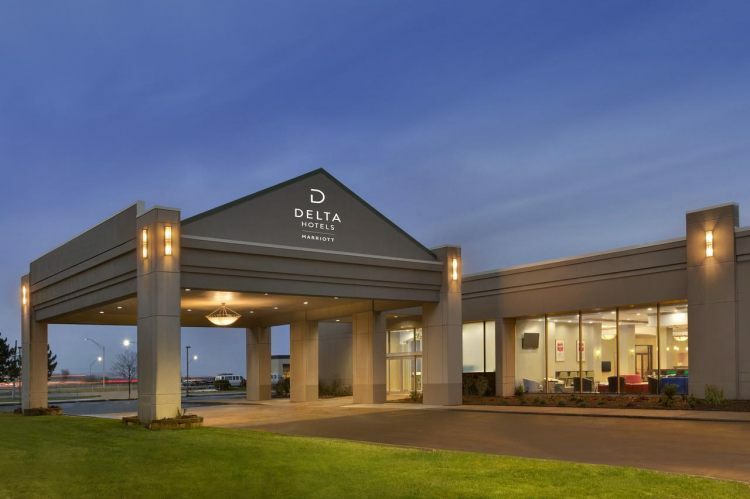 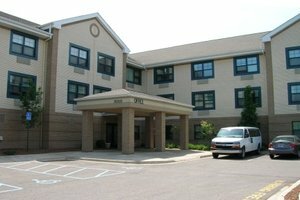 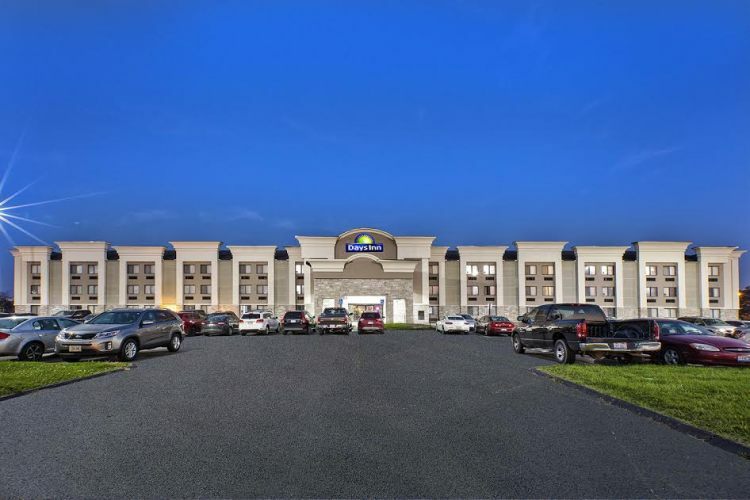 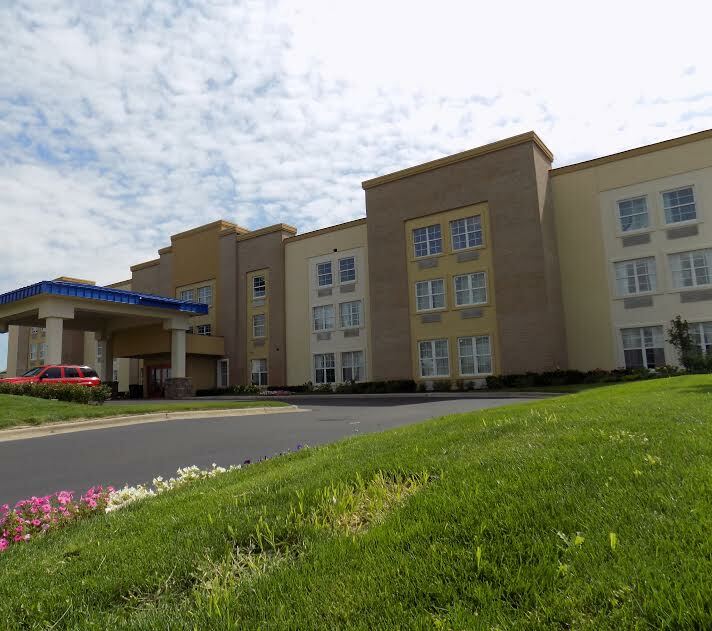 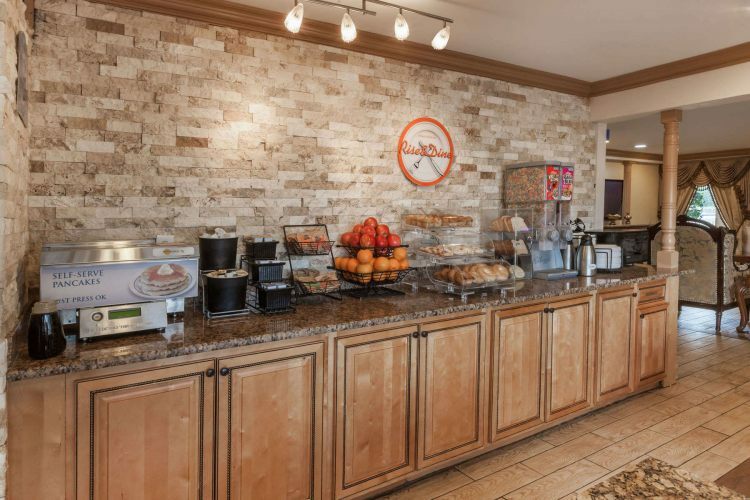 Located just off I-94 the Howard Johnson is less than a mile from Detroit Metro Airport, Passenger terminals and car rental are a five-minute drive. 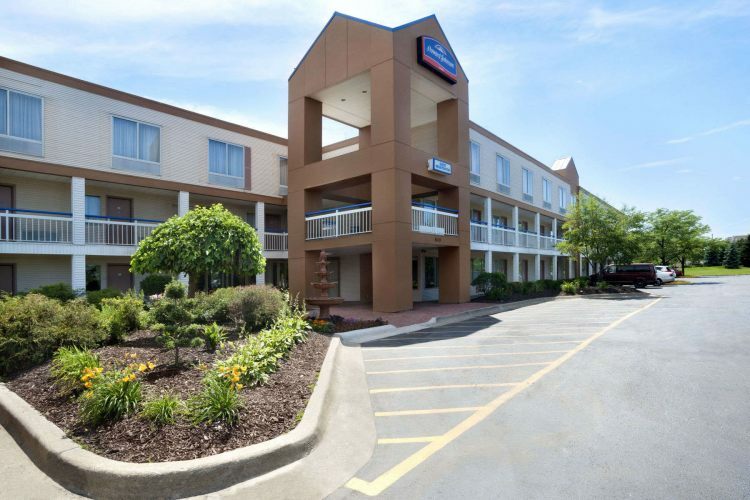 The hotel is next door to a casual-dining restaurant, more dining and shopping options are 10 miles away at Southland Center mall. 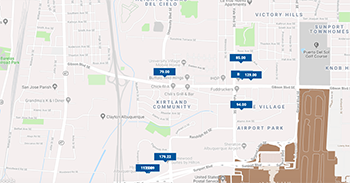 Downtown Detroit is 19 miles. 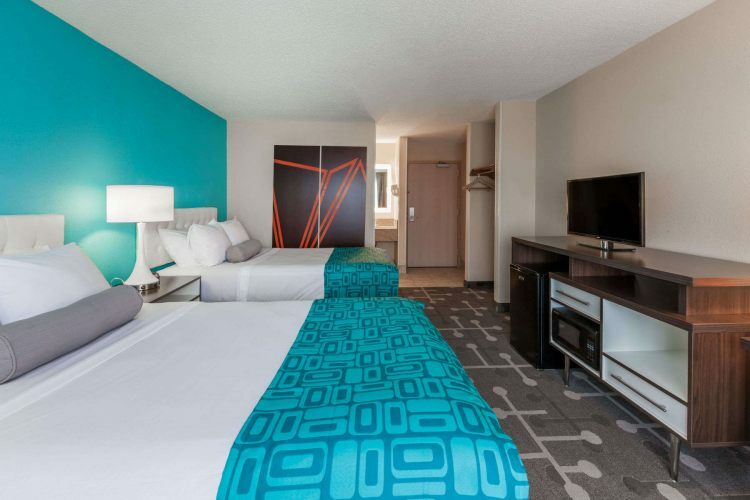 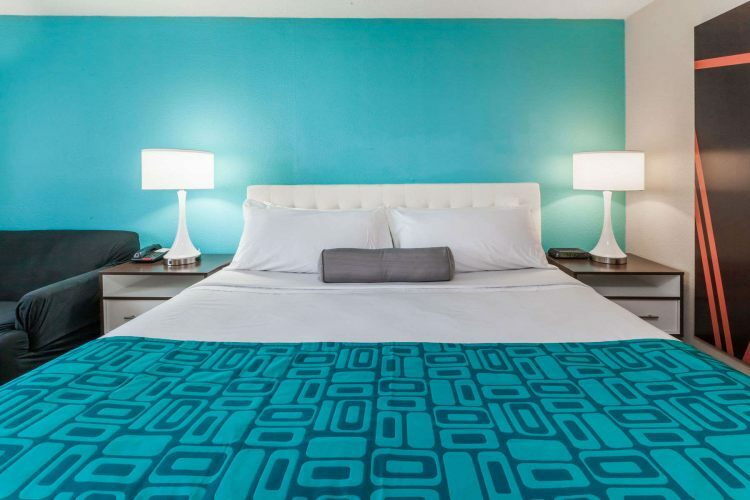 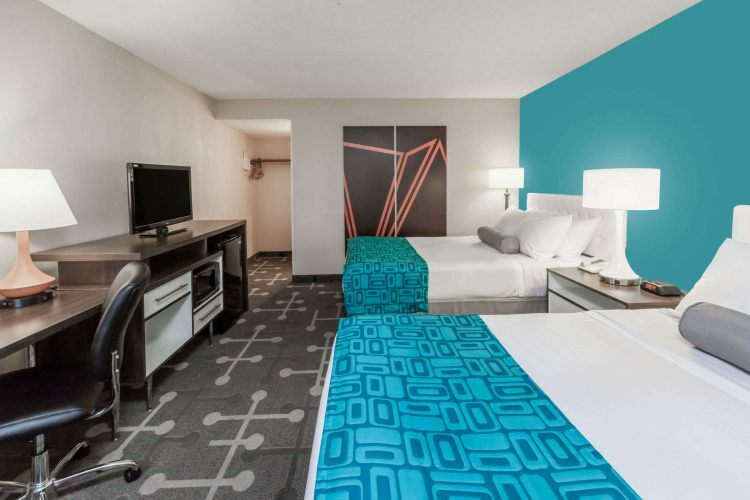 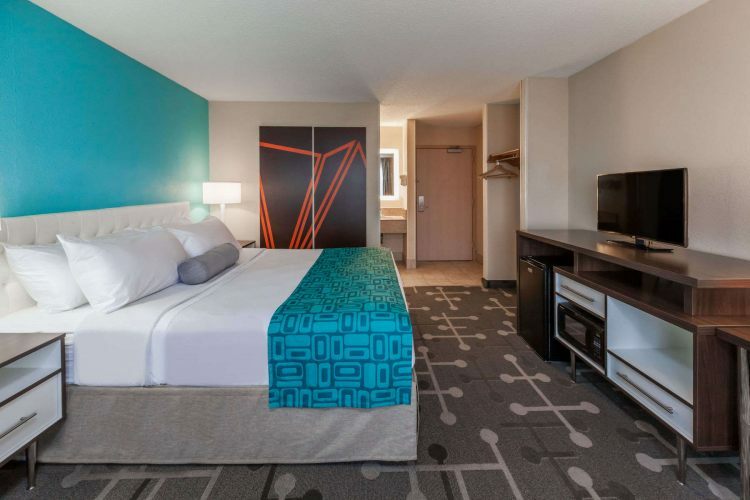 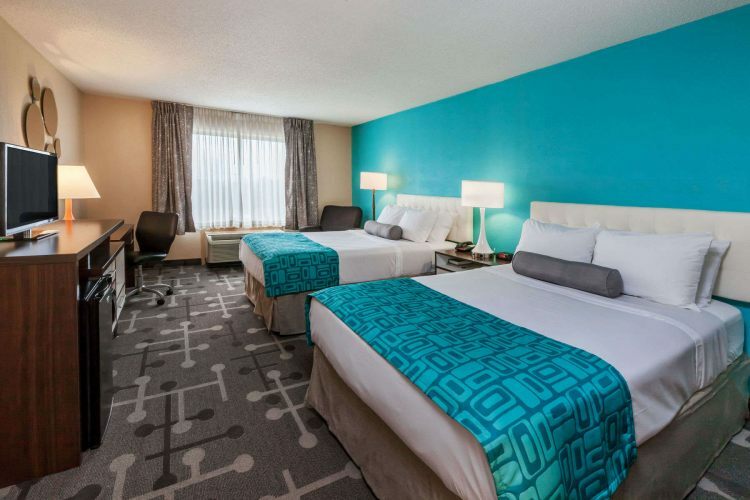 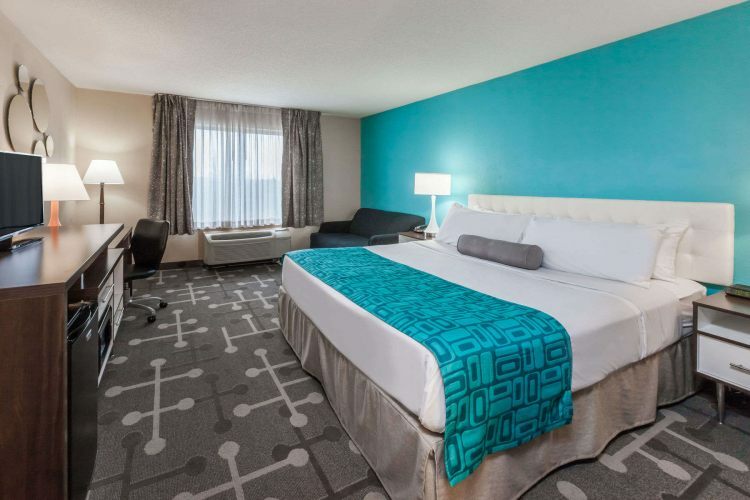 The Howard Johnson Romulus Detroit Metro Airport is poised to please our guests with easy airport access and rates that give your budget a break.